The first Karl Lagerfeld Hotel will be a part of LIsboa Palace in Macau and opening in 2017. The hotel will boast 6 stars, with all the services and amenities that are required and desired for that type of venue. The new hotel be designed by Mr Lagerfeld himself. “When I do a thing like this, I think, ‘Would you live there or not? Do you want to wake up there? Do you think the bathroom is comfortable?’ It’s very childish thinking, but you know it’s like the song ‘My Way”, said Lagerfeld. The 83-year old designer and style icon is keeping busy in the hospitality sector as he has also designed the lobbies at The Estates at Acqualina in Miami (opening in 2017, condo lobbies in Toronto, the Sofitel Hotel in Singapore, swimming pool and outdoor restaurant at Hotel Metropole in Monaco and two suites in the Hôtel de Crillon in Paris. Karl Lagerfeld Group recently signed a licensing deal with Brandmark Collective BV, a company that specializes in hotel development and is said to have launched over 25 new resorts since its conception in 2015! Opening 25 new hotels in a year is a lot of work, which made me curious about Brandmark Collective. I have searched the internet high and low to find out more about the company, which hotels they have opened, but have not found anything except the news about the agreement with Karl Lagerfeld. Next Step in Hospitality for Lagerfeld Hotels? Pierpalo Righi said in the same statement as mentioned earlier ““Developing the Karl Lagerfeld six-star hotel in Macau, which is scheduled to open in 2017, has been an exciting process for our whole team, and we look forward to further expanding in this field.” This clearly indicates that there will be additional hotels coming up soon. 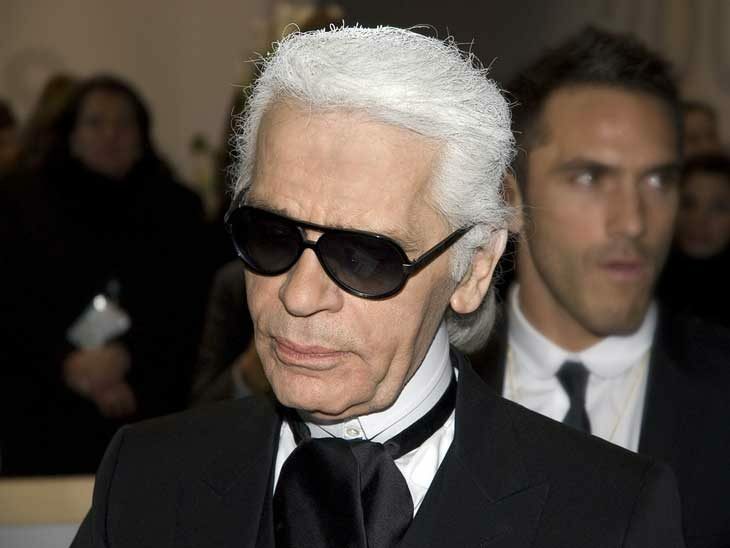 We are looking forward to experience Karl Lagerfeld Hotels. Are you? Please tell us in the comment section below or via email, on Twitter, Facebook , Instagram or Google+.